"DONATING DIRECtLY FROM MY IRA "
Six years ago I joined Ashby Village. I had recently and suddenly lost my husband who was my best friend and nearly constant companion for 50 years. I was looking for activities and ways to connect with new people. A friend suggested Ashby Village, and I went to a Living Room Chat. Quickly I became involved with my neighborhood group, the Thousand Oaks Hamlet, as well as the hiking group. Soon I was doing jigsaw puzzles, knitting and having lunch with my new friends. Later I learned to play bridge. Although I am still teaching ESL at Berkeley Adult School, Ashby Village is an important focus of my life right now. Therefore, it has been important for me to give back to this organization with more than time and dues. I have been lucky to have the resources to donate to many organizations and charities, but for the last 2 years, Ashby Village has been my number 1 recipient. Our dues do not cover the expenses of running this growing institution. Also I understand about 10% of donations go to scholarships, usually for people who joined the Village, paid the dues, but have been unable to sustained the monetary commitment. I know of two Hamlet members who have been able to continue to enjoy the Village due to these scholarships. I have been using a little known method for donating. The funds are taken directly from my IRA MRD (minimum required distribution), rather listed as a charity on Schedule C. This reduces my income on the front of my 1040. I learned that this only works for those over 70 ½ and that it might not benefit all taxpayers. One needs to check with an accountant or financial advisor. However, it is really easy. A check is made out directly to the charity from an IRA account. Let’s support Ashby Village any way we can: volunteer our time and home, add a donation to our dues, join in on the activities, add to the list of providers, and spread the word. "It is a joy to give where you feel genuinely appreciated" says Betty Webster, who has contributed to Ashby Village in many ways since its planning stages. Betty first learned about the Village Movement in a San Francisco Chronicle article about Boston’s Beacon Hill Village. She remembers thinking “Oh, this is just what I need!”. The availability of services made her feel more comfortable in her home, especially when her husband, Bill was out of town on business. Soon she was talking with a neighbor in Kensington about starting a village in their own community. As they faced the daunting steps of establishing a village they heard that Ashby Village was already starting. Betty attended a few Living Room Chats and she and her husband, Bill, joined in 2009 as sponsors. Bill served as a professor of civil and environmental engineering, specializing in naval architecture. He also served as the Cal’s first vice provost for academic planning and facilities and travels the world consulting with universities from Thailand to Norway. In Ashby Village’s formative years, Betty organizational skills, honed in administration at Cal’s Computer Science Department, were put to good use. She soon was asked to join the Board. 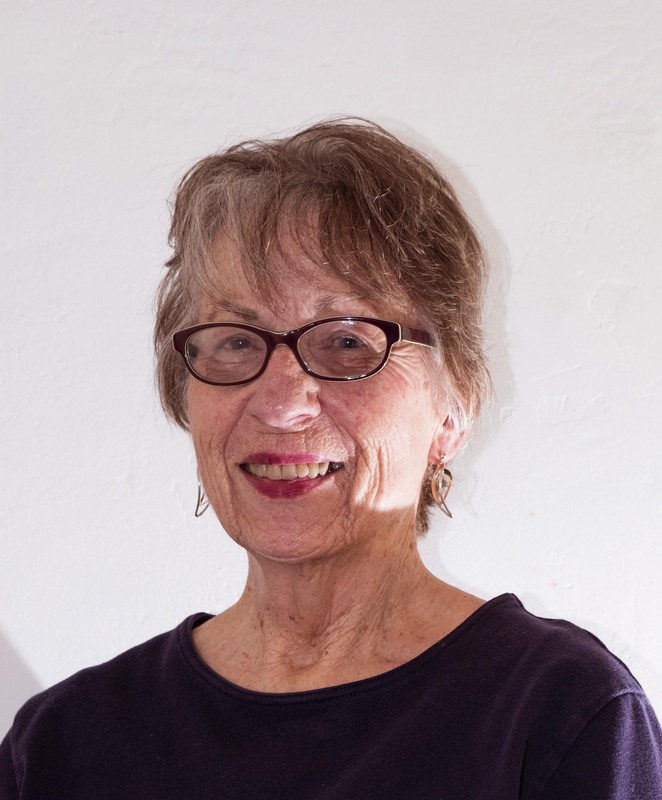 Over the years, Betty has served in several capacities, notably chairing the Membership Committee in Ashby Village’s formative years, serving on an ad hoc committee on board fellows, and facilitating the transition from an operational to policy board. 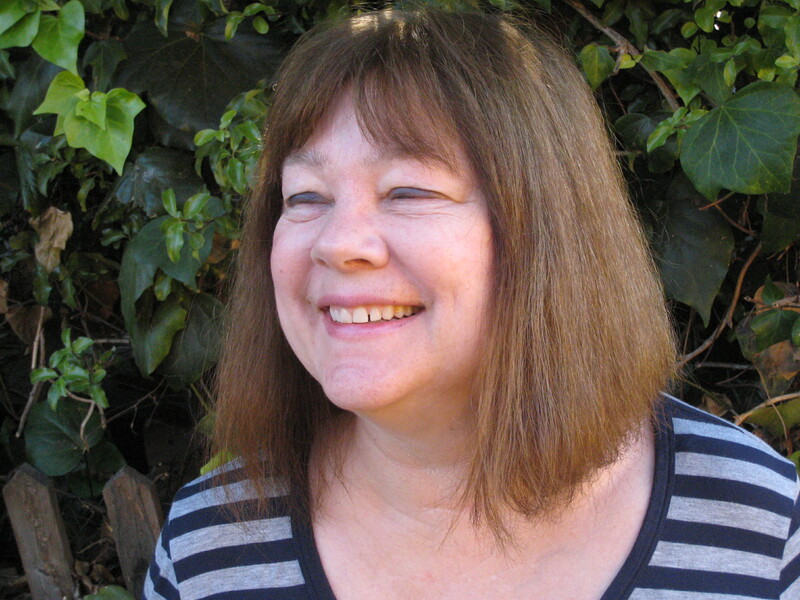 Today she serves as Secretary to the Board and also on the Governance Committee with Laura Peck, and is an enthusiastic member of the Events Team, Neighborhood Group Council and the Arts and Culture Group. Reflecting on the evolution of Ashby Village, Betty says, “I joined Ashby Village with services in mind; but I have come to realize that the main thing is community. It is great to know that there are people out there who help each other, enjoy activities together, and form friendships.” She is particularly proud that Ashby Village has emerged as “an open and accepting community” where a high proportion of members also serve as volunteers. Betty’s contributions are instrumental in creating this community and she is, indeed, greatly appreciated! 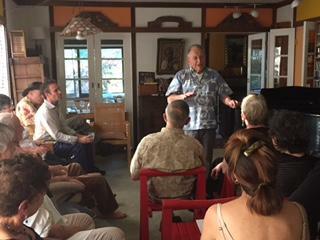 When long-time Bay Area civic leader Martin Paley addressed a group of Ashby Village members and friends this fall, asking everyone to think about the future and to think about how to make a positive commitment to that future, he spoke from deep experience. As former Director of the San Francisco Foundation and later Executive Director of the San Francisco Library Foundation – where he is listed among the Library Heroes – Martin brings a broad understanding of how organizations are created and how they endure to his service on the Ashby Village Development Committee. A Berkeley resident since the mid-1950s, when he attended UC Berkeley and received his Master’s in Public Health, Martin went on to become a prominent Bay Area and national foundation leader. As head of the San Francisco Foundation, he led a drive that boosted the Foundation’s assets substantially, allowing it to offer support to literally thousands of nonprofit organizations active in the arts, education, health, urban affairs, and the environment. In the early 1990s, as Library Foundation Executive Director, Martin managed the extremely successful capital campaign to furnish the new San Francisco Main Library. Over the years he has also served as an advisor to Kaiser Permanente, KQED, the Alameda County Board of Supervisors, the Bernard Osher Foundation, and many other nonprofit and government agencies. Closer to home, Martin was recently honored for his service to the Berkeley Community Fund, where he helped build and hone its mission. In 2011, Martin joined Ashby Village, and now brings his wealth of knowledge to his position as a member of the Development Committee. “Ashby Village has benefited greatly from Martin’s vast experience,” notes Executive Director Andy Gaines. “He is always focused on the fundamentals. As we begin our new Legacy Giving program, his insights and leadership are especially valuable.” “As a young organization,” Martin says, “we need to think about the future. Pat knows a lot about that vision. Her first job was running a program to train adults with mental disabilities to work in the catering business. “I got the idea from Japan and decided that I wanted to shatter stereotypes and make others aware of what people with cognitive disabilities could do if you only gave them a chance.” The program was resoundingly successful. Meanwhile, Pat’s husband, Sid Wolinsky, had founded the now-renowned Disability Rights Advocates. Early on, that group won a landmark case against Boston University after the institution had cut out its programs for students with learning disabilities. “We went to trial and won,” says Pat. “I was so thrilled.” She told Sid that Disability Rights Advocates needed a fundraiser if it was going to survive, and Pat went to work in that capacity, a job that lasted until the day two and a half years ago when she retired. Sid, who will turn 80 on the Fourth of July this year, has been in the trenches for 50-plus years, she says. “He’s a wonderful role model and has been my mentor, too. He’s my major warrior in life. I wish there were more of them around. “Sid and I really have shared the same values, about giving back to the communities in which we live,” adds Pat. And that has meant offering financial support to good causes. “I feel passionately about the Ashby Village Founders’ Fund and I believe in the “It Takes a Village” scholarship. I very much like to dedicate my money to making sure that people who otherwise can’t afford Ashby Village can enjoy the services. I think it’s a very important aspect of the village,” Pat says. “When my husband turned seventy years and six months old, he was required to take a distribution from his IRA,” she adds. Congress has passed legislation that allows you to choose not to take the money personally and pay taxes on it, but to roll over the amount directly into a 501(c)(3) charity. It’s a great way to make a donation. “We have our favorites,” Pat says. “Every year we give to Ashby Village.” LEARN MORE about IRA Rollovers to charitable organizations. Kit Vanbuskirk will tell you she's not a leader. That's not surprising. The best leaders don't focus on their accomplishments; they're too busy getting things done. 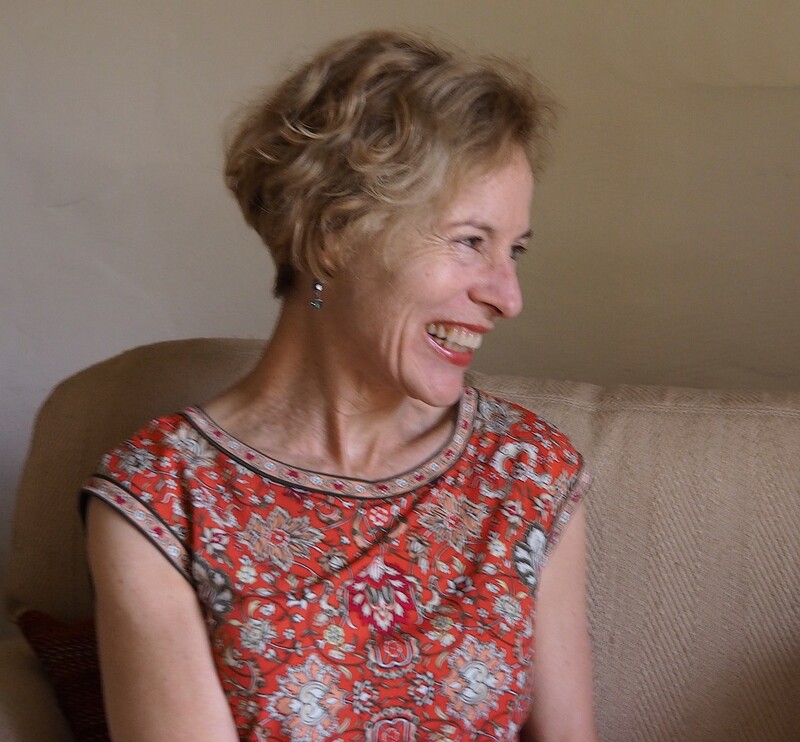 Kit's next self-assigned task is attending and reporting on the upcoming Village to Village Network Conference in Seattle this October – with the larger goal of understanding how Ashby Village and the national organization fit into her vision of a vital and redefined "elder culture." The term elder culture was coined by Theodore Roszak, author of The Making of an Elder Culture: Reflections on the Future of America's Most Audacious Generation. In his book, Roszak encouraged the Baby Boomer generation to again take up their youthful ideals of transforming society. Too often in our society, elders live in poverty, suffering from ill health and isolation – and the stigma of being old and unneeded. To change this, Kit says, "I think that grassroots community is essential." The Village movement could be the answer, she knows, with the idea of a village connoting intimacy and support, with one's home and neighborhood as an anchor. She wants to help Ashby Village's members and volunteers build true villages that create a healthy and fulfilling elderculture. "I have learned that every social movement has been grounded in the community of its members. My theory is that it is necessary," she says. Kit, a Berkeley resident since the 1970s and a retiree from UC Berkeley, became a member of Ashby Village in the fall of 2014 with a simple wish. Finding herself alone over the holidays, she wanted to invite others who were celebrating solo to her home for a dinner party. 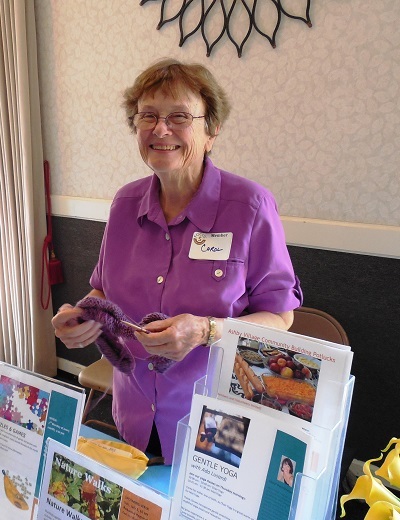 She couldn't do this as a volunteer, so she joined as a member, thinking she could use some of the services sooner or later. She and her guests bonded over the festive meal, and Kit realized that the services available to members – rides, help with technology, errands – were only part of what the organization could offer. There was opportunity for connection, intimacy, trust and support; in other words, community. Exploring Ashby Village's offerings, Kit found that there was no leader in her neighborhood of Clarewood, the Elmwood/Claremont area. So she stepped up. "'I'm trying to interest my neighborhood in an old-fashioned community lifestyle," she says. So far, a core group gets together for coffee or breakfast a few times a month. Yes, it's going slowly, but that's natural, she knows. In the old days, people were born into their communities and had a whole lifetime to get to know each other. In our mobile, over-scheduled society, it takes the consistent, long-term effort of someone like Kit to forge community. 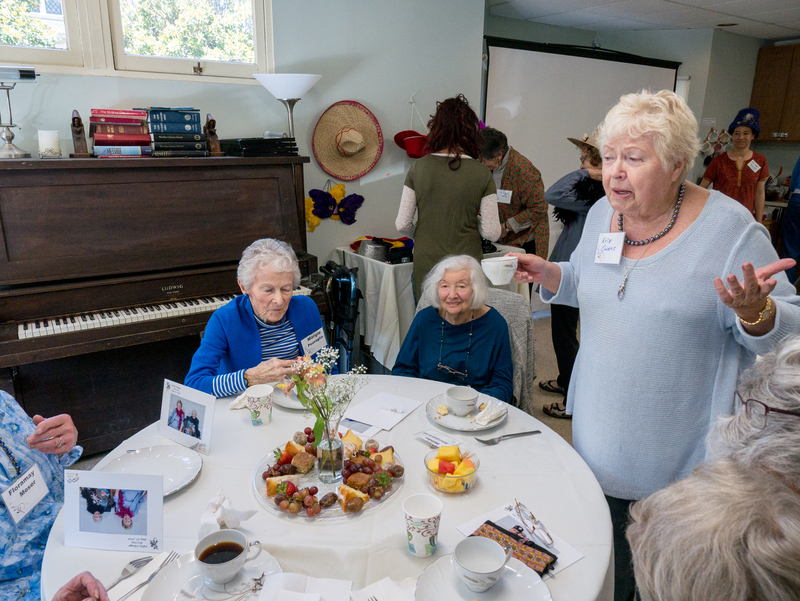 As Kit watched and participated in Ashby Village, she became more curious about its potential to effect the transformation of elderculture that she envisions. Attending the Village to Village Network Conference this October in Seattle will help her get a sense of what the 10-year-old organization has accomplished so far and where it's headed. She wants to know, especially, "Is grassroots community an ingredient in this?" To find out, she'll be listening to the presentations, talking to leaders and networking with others. And, although she might be too modest to say so, she'll also be sharing her vision for Ashby Village and elderculture. Kit says, "It takes a village to raise a child -- and also to care for an elder. Being able to stay in your home isn't the bottom line. It's the symbol for something bigger than that: to change elderculture."